As humans are right or left-handed, so are elephants right or left-trunked, preferring to grab and wrap one way or the other. 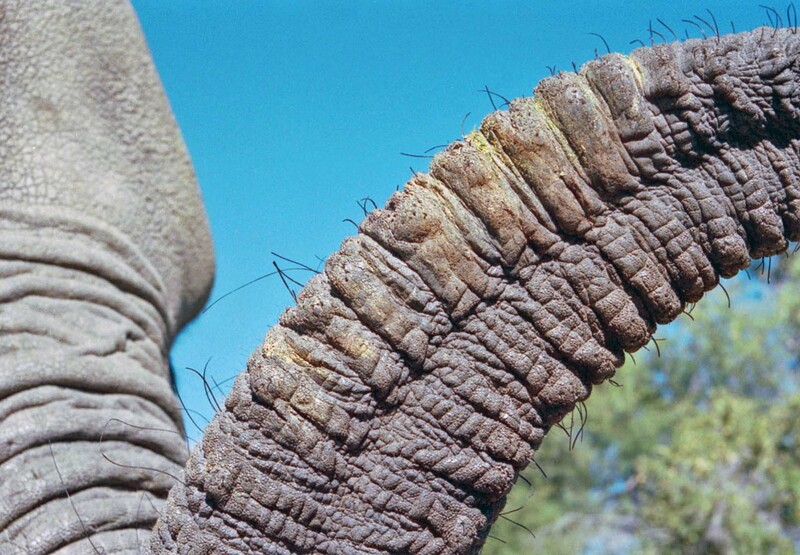 One of the ways to determine an elephant’s dominant tendencies is to inspect the underside of its trunk for grass stains on either the right side or the left. But before you do this, make sure you know the elephant and, more importantly, the elephant knows you.